Lisette’s hopeful plan: seduction. 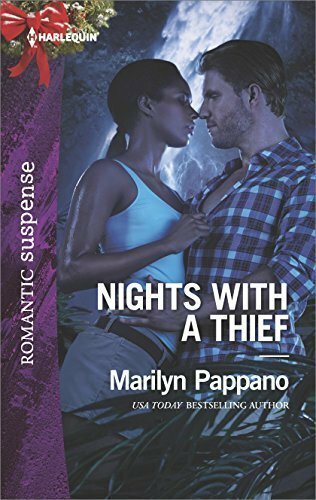 When a vengeful client comes after them both, Jack and Lisette fall deeper into life-threatening danger, and she can’t help but fall for her handsome protector. But what if perpetrating the heist of the century means losing the love of a lifetime?